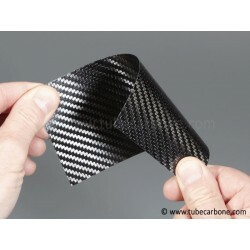 Carbon Plates There are 20 products. 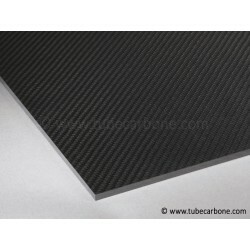 Thin carbon plates to perform your products cosmetics. Carbone plates covered with 1 glass fiber ply each side. Very nice cosmetics (aluminium look).